I am a self-taught mehndi artist with many years of experience. I travel to various locations and am available for all occasions such as weddings, engagements, mehndi parties, hen parties, culture fairs, school events, fashion shows, photo shoots, exhibitions and charity events. Sanober was so talented, prompt, professional, and kind. She arrived early and even stayed late to accommodate all the girls at my daughters birthday party. Her henna artwork was beautiful, and I will definitely be using her again. 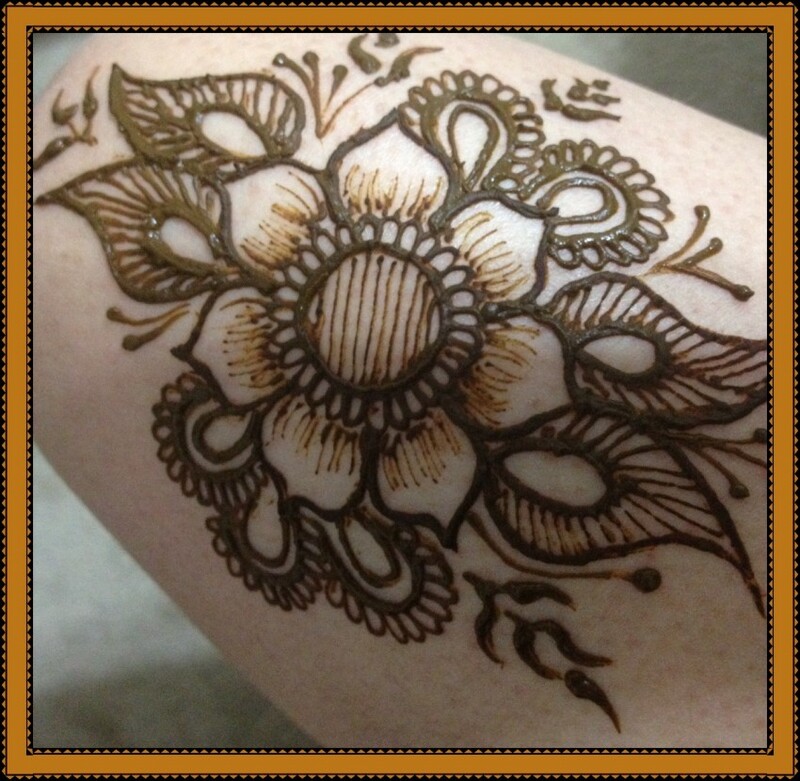 I'm a professional henna artist with 15 years of experience providing one of a kind henna body art in Dallas fort worth and surrounding counties in Texas. 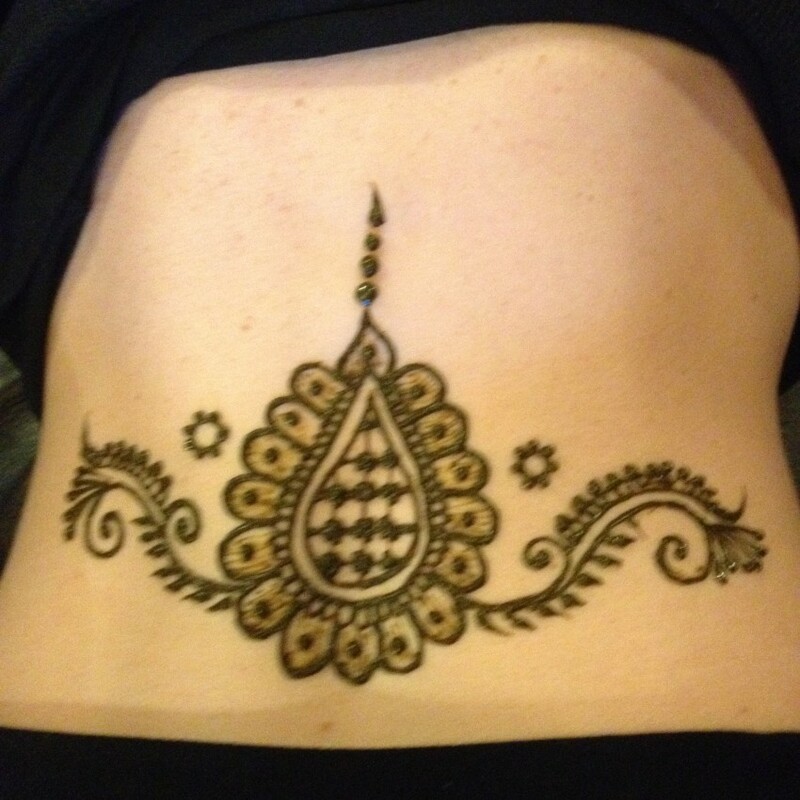 I specialize in Indian, Arabic,Contemporary modern fusion styles of henna body art. I work freehand on all my designs without the use of stencils or transfers which enables me to get creative and churn out unique designs for every single client. I make my own natural organic henna paste with fresh and all natural ingredients. 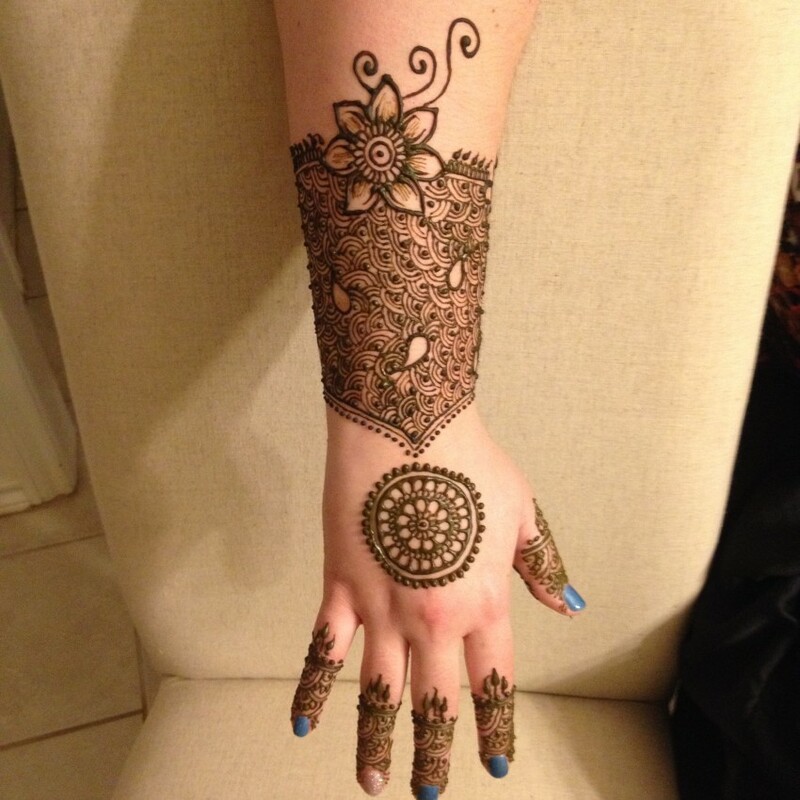 -Leading henna artist in Dallas and surrounding counties, with over 15 years of experience in henna body art. Sanober's services are available for women and children ONLY. 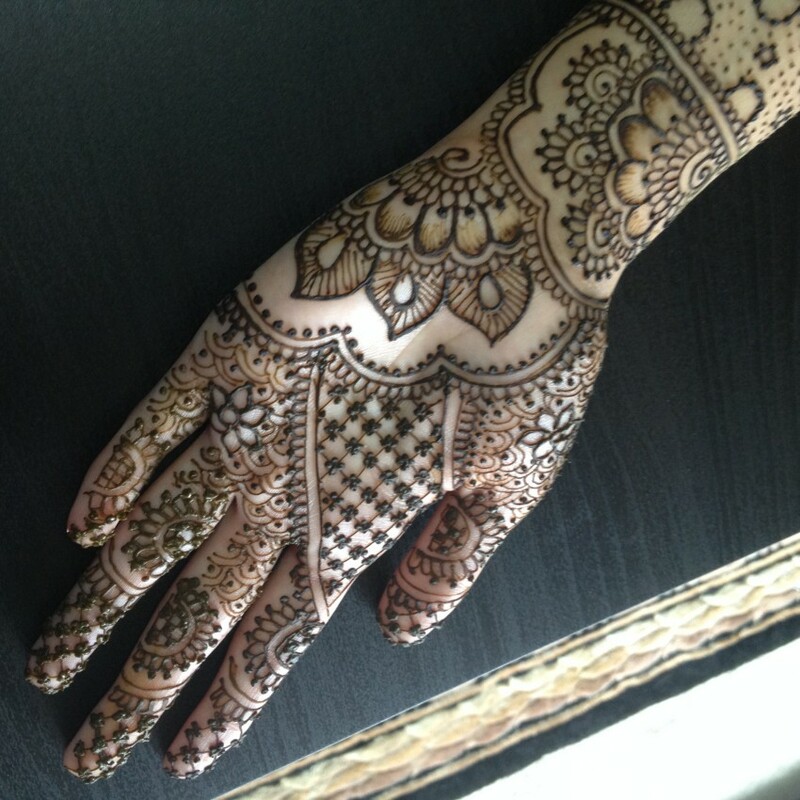 Sanobers henna specializes in gorgeous Indian/Arabic/Indo-Mughlai traditional forms of henna body art. We can create beautiful floral designs freehand. Our specialty is a fusion of modern/contemporary and traditional designs. 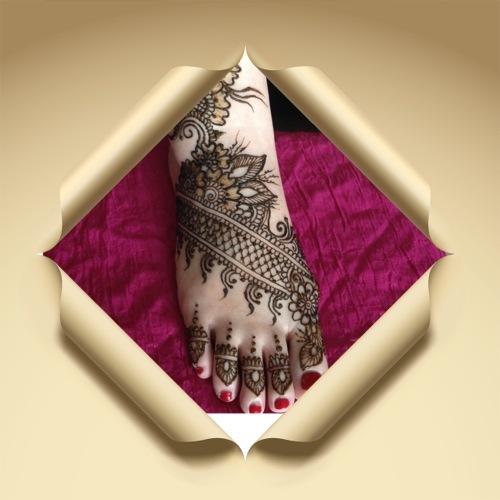 -We use only 100% natural henna prepared fresh before every appointment, with fresh body art quality henna powder, lemon juice and supreme quality essential oils. We do not use pre-mixed store-bought cones, and because of our wonderful henna paste, we guarantee that you will get gorgeous color every time! Clients will be provided after-care instructions, which when followed diligently, will enable you to get the darkest, long lasting stain possible! A table and 2 chairs, and enough light to read fine-print easily are required. A travel charge may be applicable depending upon the distance. More than one henna artist can be provided if requested.